Boost your work with today’s freebie! 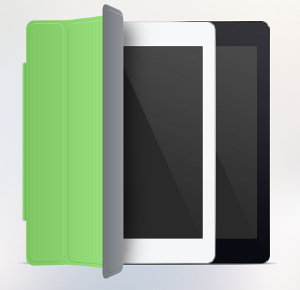 Get this new iPad Air Mockups Freebie which gets you Photoshop shapes. You get iPad cover in Black and White Version. Grab this Deal for Free today! Mocking up your user interface designs can really boost the value of your work by giving clients an insight into how the design works in context. Since all the items are in Photoshop shapes, they can be resized without loosing quality! Get started with your designs today with this iPad Air Mock-up! This iPad Air Mockups freebie is brought to you by Best PSD Freebies! 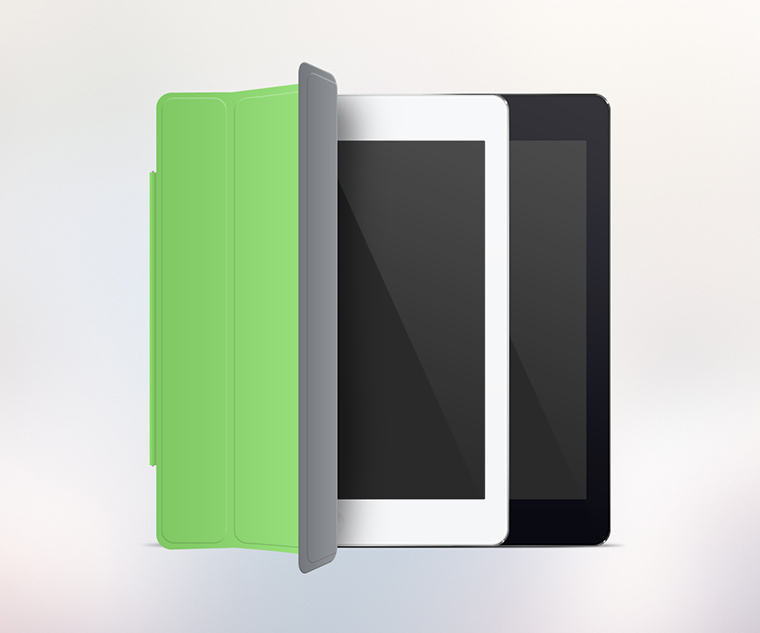 Ready to grab this iPad Air Mockups for FREE today?